An online-service to search and purchase goods in European online shops, eBay auctions and coupon websites. Russian and CIS citizens had no possibility to buy high-quality goods from European online shops for quite a while. What is more, the internet-resources like eBay don’t deliver goods to all the CIS countries. Initially, the company was founded as a purchasing agent that delivered household appliances from Europe. 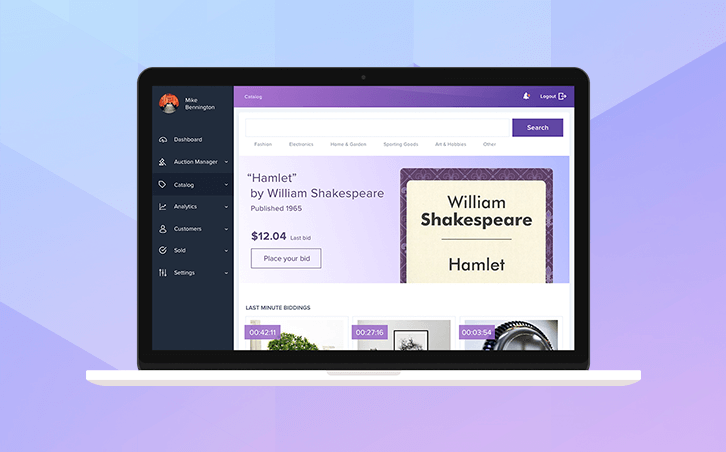 Later the company decided to expand the range of goods and simplify the process of shopping by creating a public internet-resource for purchasing different goods and services. XB Software team developed an internet-service for purchasing and delivering goods from Western Europe to the CIS countries. Now people from Eastern Europe can buy goods and services of European quality at a reasonable price. 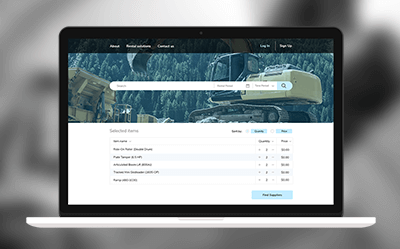 The specialists from XB Software undertook the creation of a site from scratch and developed a service to order and deliver goods. Users can use a personal account to order goods. 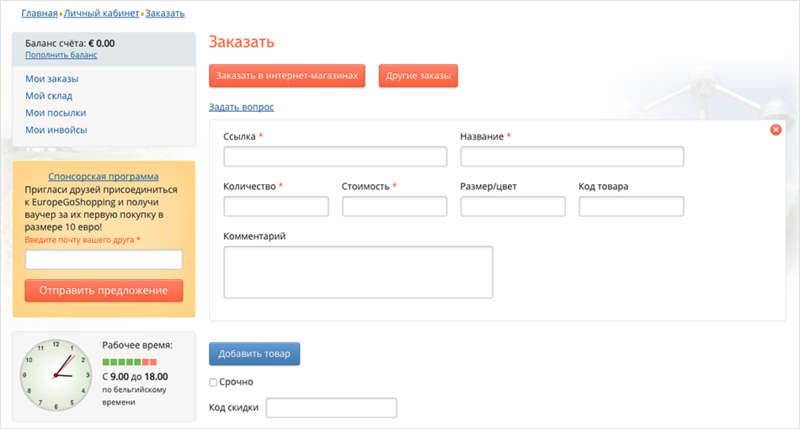 The website includes a list of available online shops with an integrated form to filter goods by category. It also provides links to the shops that sell off goods. The embedded calculator allows you to calculate the cost of a parcel for the selected region. 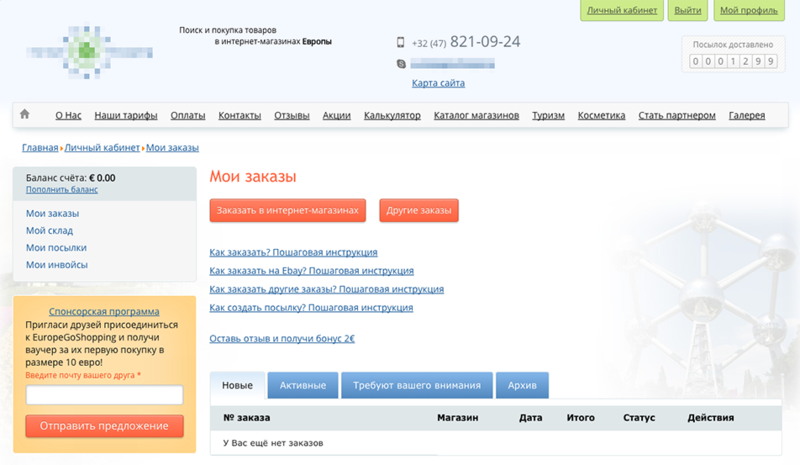 To handle payments, they integrated PayPAl, Edinaya Kassa and UNIStream into the site. Joomla was chosen as a content management system (CMS). That allowed developers to embed all the required modules in the shortest possible time and create an easy-to-use catalog of shops. 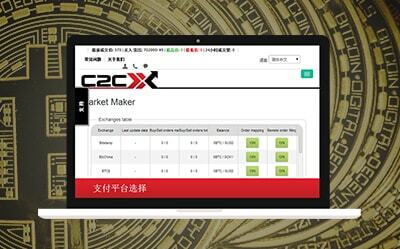 The created online-service for purchasing goods and services allowed the company to increase the number of customers greatly, open up new horizons and expand cooperation. It has established a reputation as a reliable and quality service trusted by both the company’s partners and clients. A Belgian company founded in 2007. It works as an intermediary between the customers from the Commonwealth of Independent States (CIS) and Western European companies.